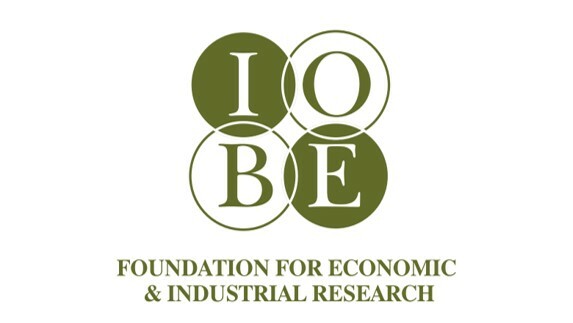 The Foundation for Economic and Industrial Research (FEIR/IOBE) has elaborated of a study titled “The impact of the economic crisis on wind energy investment in Greece”. 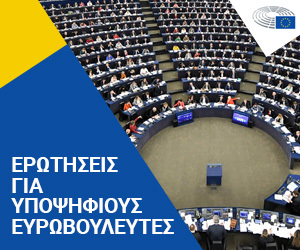 The study has been published on March 2014 and it has been presented by the Hellenic Wind Energy Association ELETAEN at its pavilion at the European Wind Energy Conference held in Barcelona, Spain, from 10 March up to 13 March 2014 and organized by the European Wind Energy Association (EWEA). After Law No. 4254/2014 came into force, an updated version was published in June 2014. 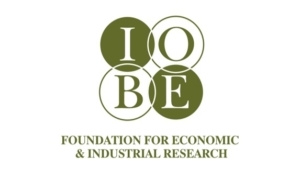 The main finding of the study is that despite the severity of the crisis, which had a profound impact on investment in the country, the penetration of renewable energy sources accelerated during the years of economic contraction. This is related mainly with the economics of wind which are to a significant extent isolated from the overall course of the economy. 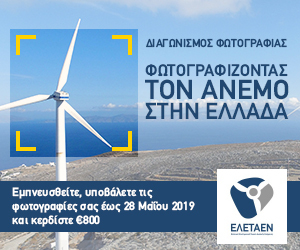 In fact, the study concludes that the return on investment for a project with comparable wind energy characteristics and capital structure today is considerably higher than at the beginning of the crisis.